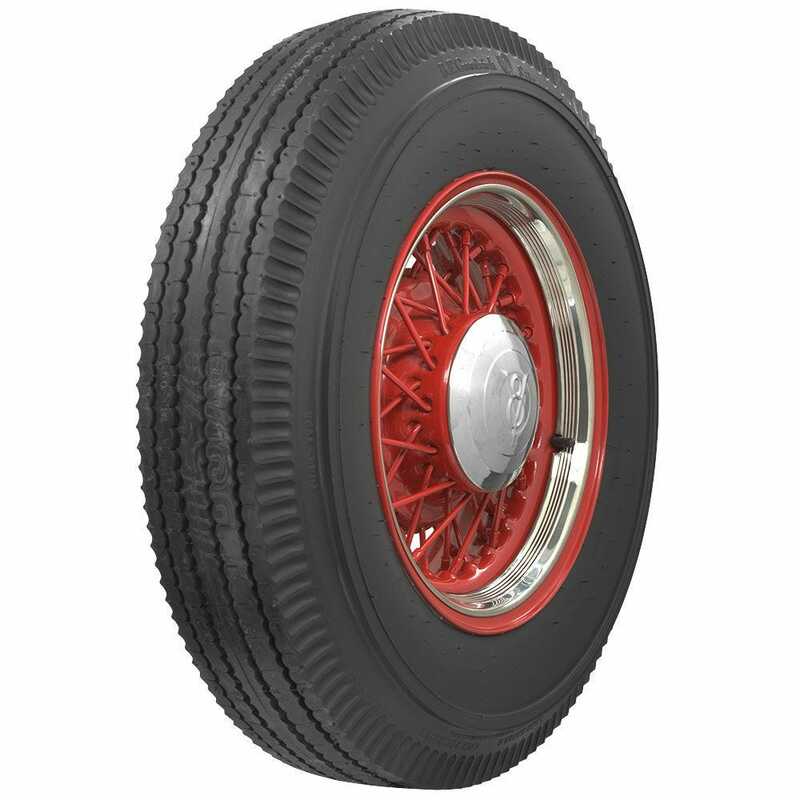 This is an authentic BF Goodrich blackwall 825-16 tire. 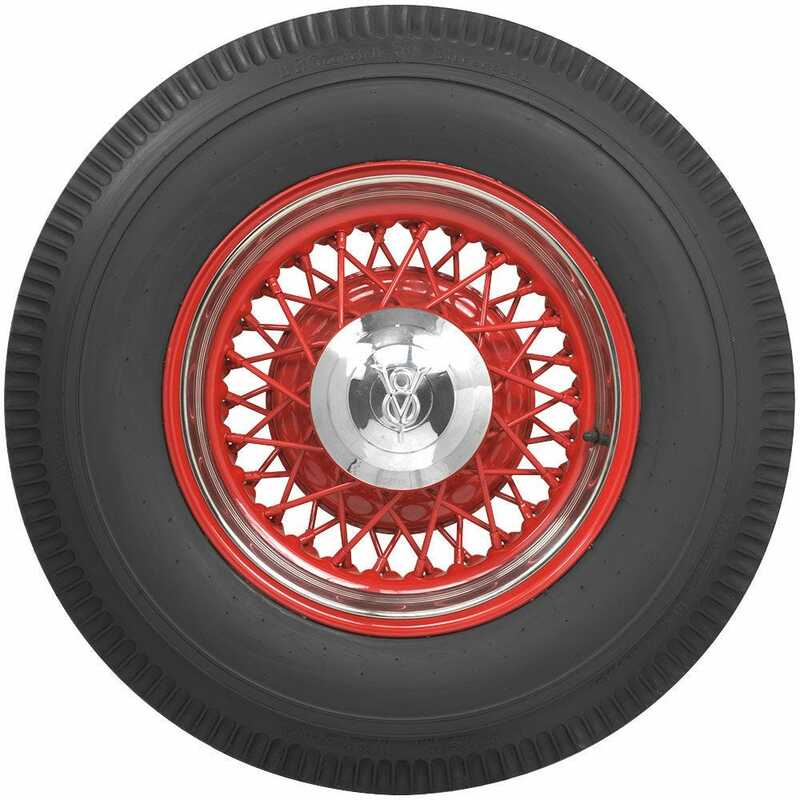 The 8.25-16 tire size was used in the late thirties on certain Packard Model 12 automobiles. 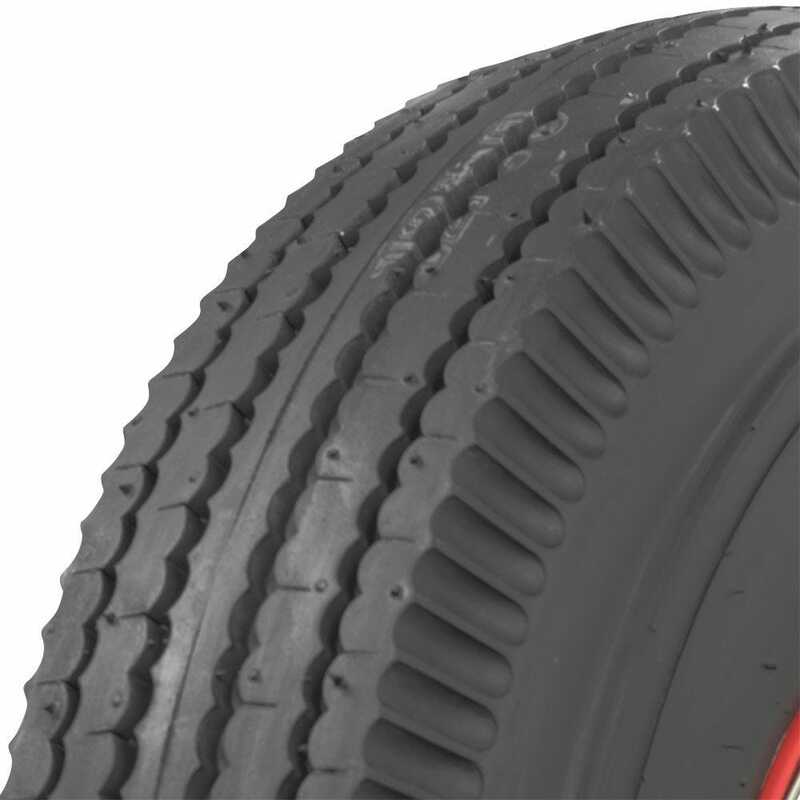 These 8.25-16 tires feature authentic tread and sidewall designs and are made in the USA.